The new Gmail interface has already been tested by many (including me). The interface for the web users is currently in beta stage and will be fully available to all users starting from July 2018. 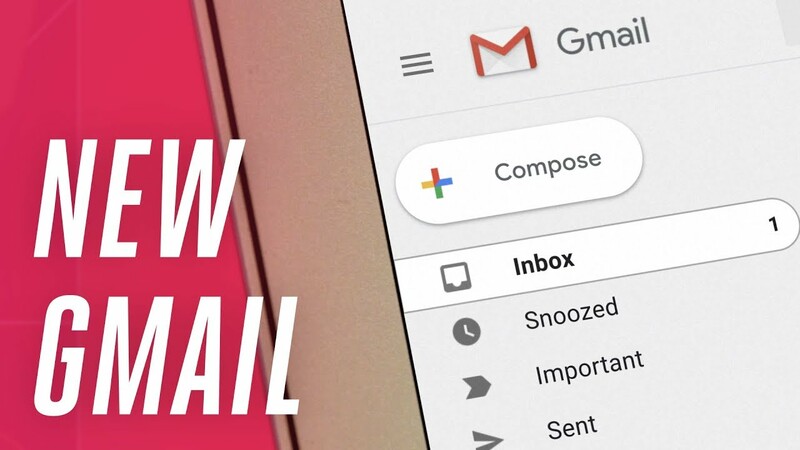 Not long ago, Google revealed that Gmail web will receive a huge interface update and this became available in beta stages and can currently be used if you want now. There is an option to choose either the Old Gmail interface or the Latest Gmail Updates. But in July, the rollout will be full and no option will be available to change this. Google is also updating other of their services like Google Search Console (Webmaster), Google News, G Suite and not long ago Google Search for Mobiles and many more. All the new updates are currently enabled for users who want to test or try them out. 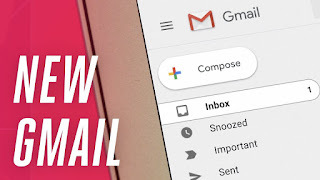 Nevertheless, most people seem to love the cool Gmail rollout and Google has decided not to leave the option of changing to the old and new version but will move all Gmail users permanently to the new Gmail interface and you won't be able to revert back to the old Gmail interface. Currently, if you aren't aware of this new Gmail update, kindly head to your browser and click the settings icon to see the new Gmail Looks. Here are G Suite Admins options for their users to try in the Admin console which is available now. After checking out the below features, watch the video below for more info. Immediately transition their users to the new Gmail. For a period of time, users will still have the option to opt out (see below for more details). Allow their users to opt into the new Gmail at the time of their choice. For a period of time, users will still have the option to opt out (see below for more details). Wait approximately four weeks until their users are allowed to opt into the new Gmail. For a period of time, users will still have the option to opt out (see below for more details). This is the default setting. During this four-week period, users will not have the option to opt into the new Gmail.